At Montefortuna, one of favorite, lesser known brands that we love is La Gloria Cubana. 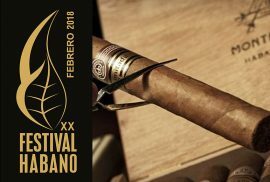 With some great regular production cigars, and amazing regional editions (we definitively recommend the Gloria Cubana Paraiso Edición Regional Caribe and La Gloria Cubana Serie D Nº5 Edición Regional España), it has turned into one of our all time favorites. 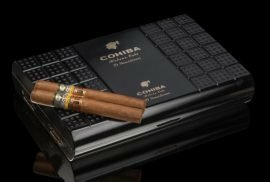 La Gloria Cubana is a lesser known, but very high valued Cuban cigar brand. It was founded by in 1885, and found success among the local population and artisan smokers. Combining a great price, superb flavor and unique sizes, it definitively found its niche. In the present, La Gloria Cubana is well known for it’s range of mid sized cigars, with a balanced profile. After 20 years of existence it was purchased, in 1905 by José Rocha, who kept the ownership for another 49 years. In 1954 it was repurchased, along with the Bolivar brand, by the Cifuentes family. 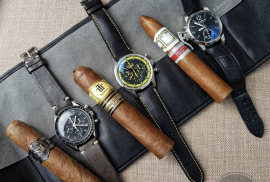 In the present it is still produced in the Partagas factory, located in Havana. It’s growth stopped abruptly after the revolution, when due to unknown reasons they stopped producing cigars. Finally, in the 1960s it relaunched it’s regular production, and started growing into the brand that is is today. 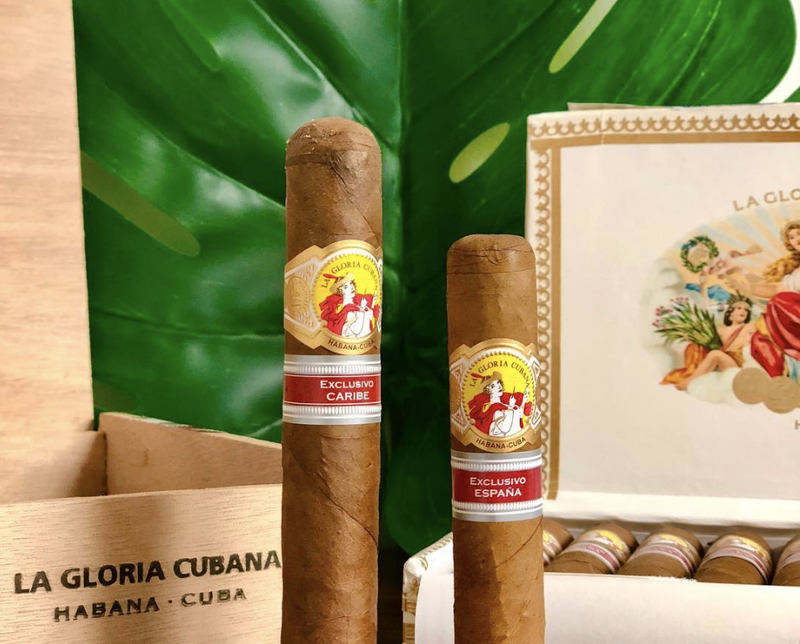 La Gloria Cubana brand is identifiable by it’s elegant presentation, specially in their Medaille d’Or brand. The vitolas in its catalog are 100% handrolled with long filler, and their tobacco is obtained in Vuelta Abajo, creating a unique palet of flavours. 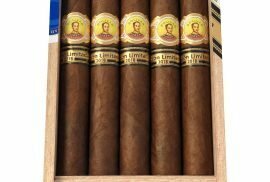 These are some great cigars, which you will easily find online, or in your local cigar store. Unique releases that the brand does on a yearly basis for specific markets. Just dropped in from social media. Discovered this post really fascinating.